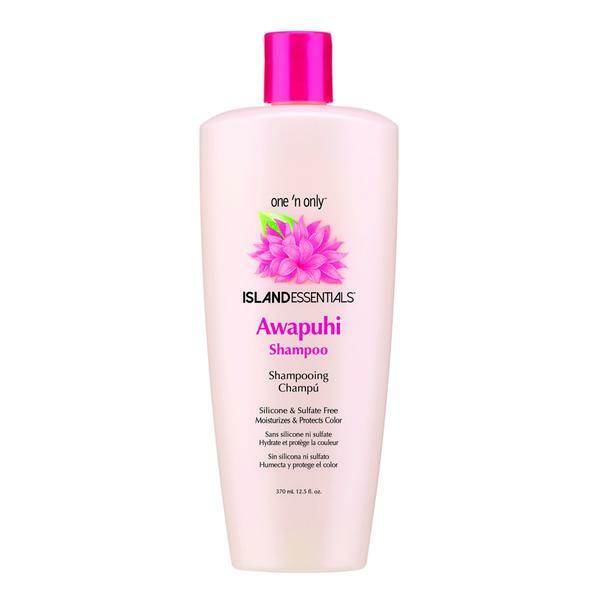 Style Source Magazine | Awapuhi Shampoo 12.5 oz. Home /	Solutions / Damaged/Split Ends / Awapuhi Shampoo 12.5 oz. Featuring a unique Awapuhi blend free from sulfates and silicone, this rich lathering shampoo helps balance moisture and restores weak, damaged hair. Nourishing Keratin protein strengthens the hair fibers, while Quinoa prevents color from fading, leaving hair vibrant and shiny.